Lazy Magnolia Brewery, 2009 CBC – Ep. 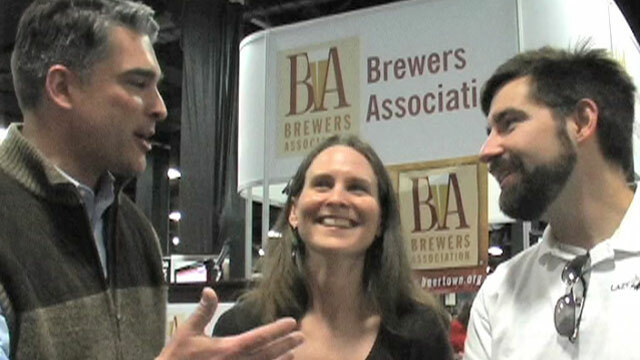 62 | Beer America TV - Craft Beer in Motion! At this years Craft Brewers Conference we had the opportunity to speak with many of the top craft brewers in the country. As Mississippi’s only craft brewery, the Lazy Magnolia Brewery is a great example of the expansion the movement is taking, and better yet, it’s a husband/wife team that’s leading the way for the state. I’ve made it a point to get Southern Pecan on draft while I’ve been here in Mississippi for the last month during a summer marine course. Love the stuff!